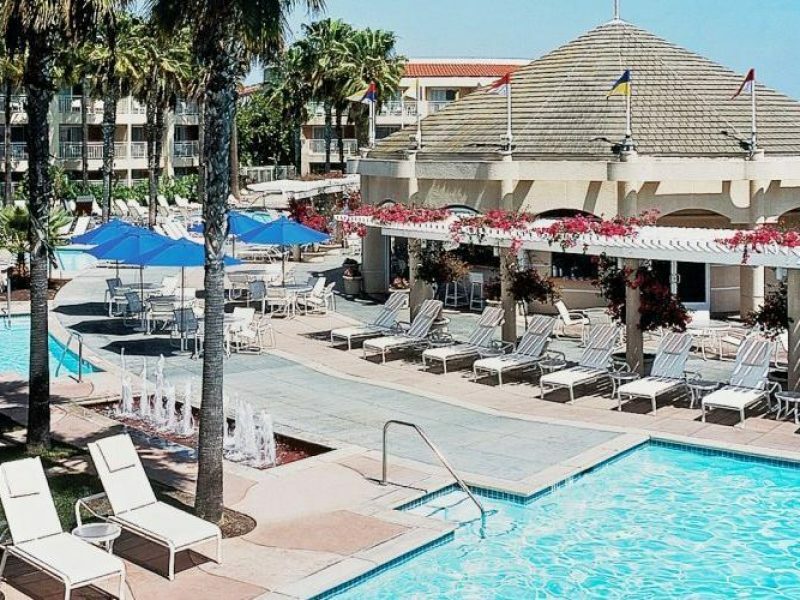 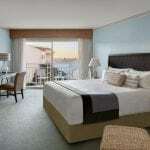 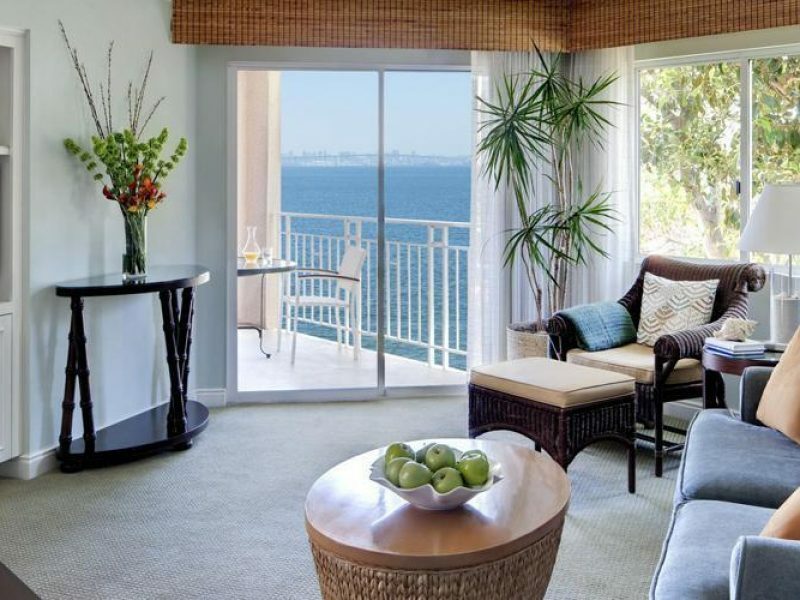 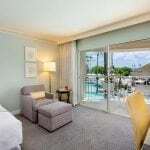 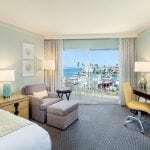 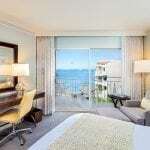 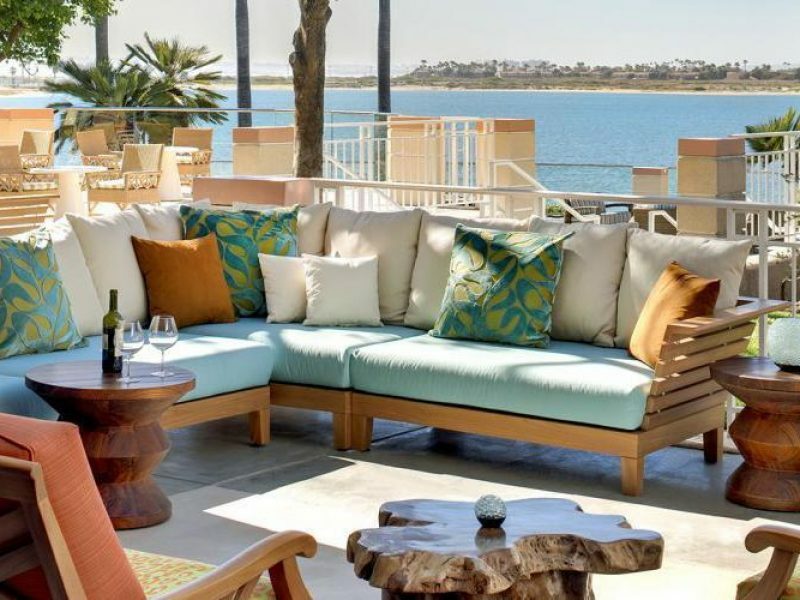 With an extensive redesign recently undertaken, Loews Coronado Bay has a fresh, modern feel throughout. 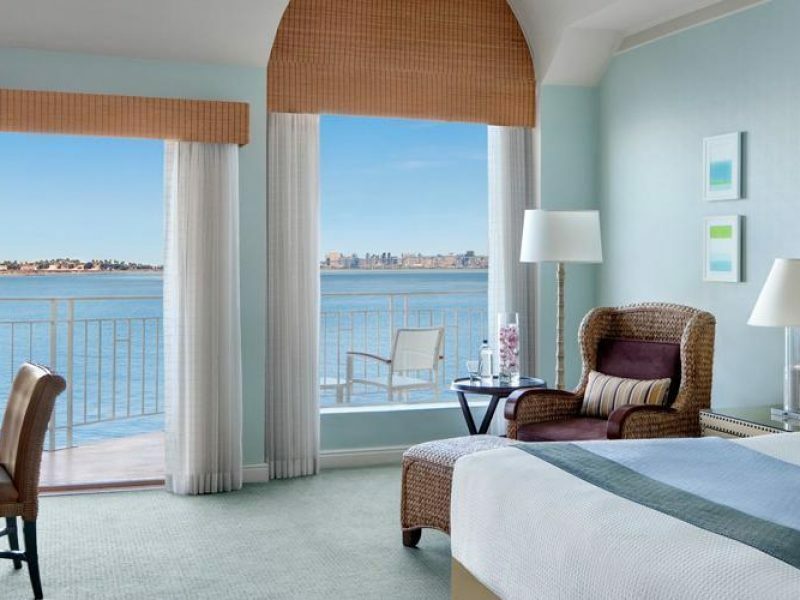 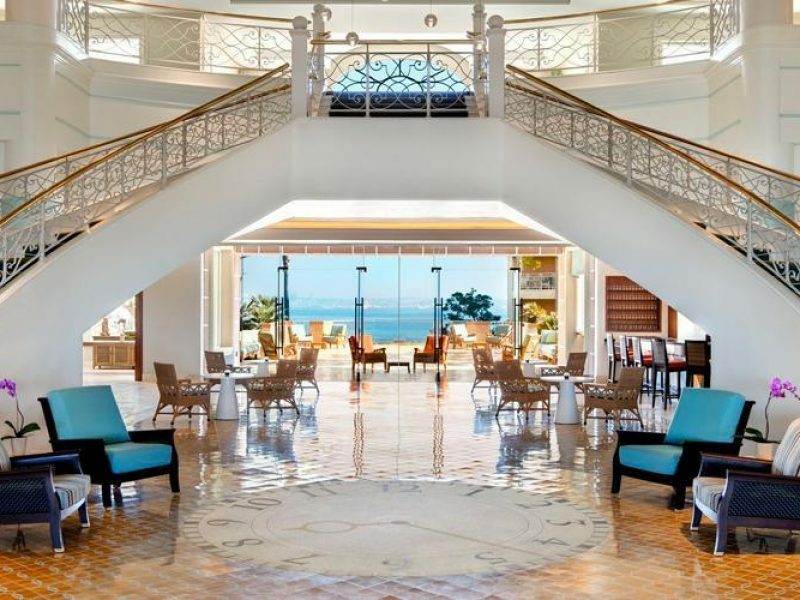 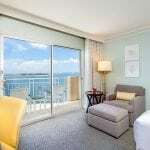 The spacious 439 rooms and suites meld airy, contemporary comfort with plenty of top-rate amenities, including private balconies and spectacular views of the water. 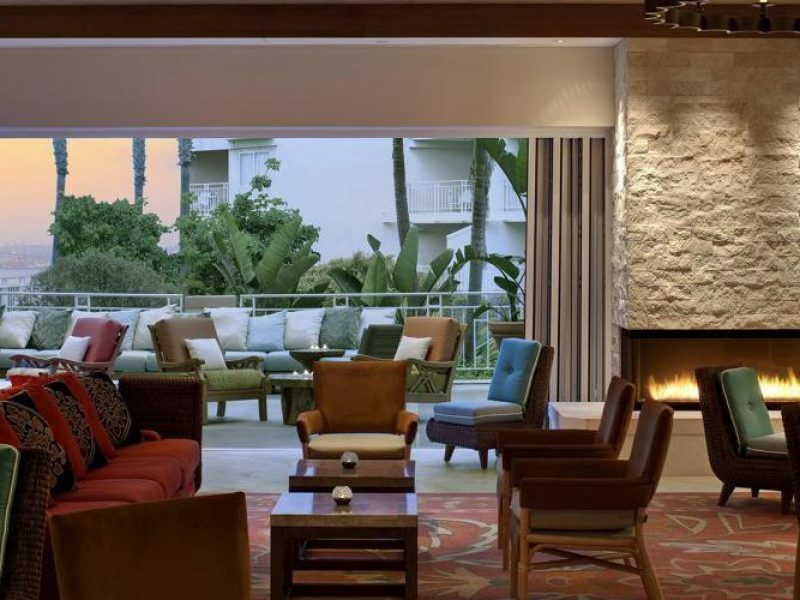 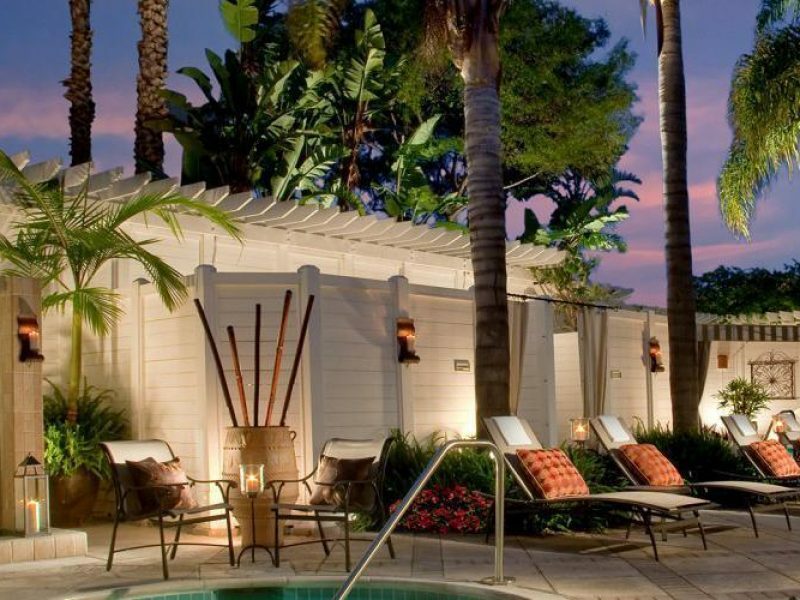 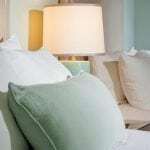 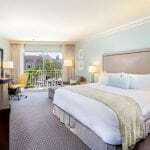 Eat, unwind, pamper yourself and enjoy an incredible night’s sleep just down the road from the town of Coronado as the Pacific breezes blow your worries away.